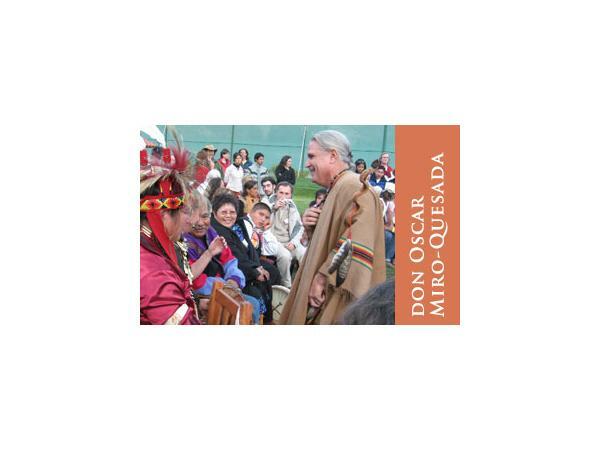 Don Oscar Miro-Quesada originated the Pachakuti Mesa tradition of cross-cultural shamanism and is the visionary founder of The Heart of the Healer Foundation. 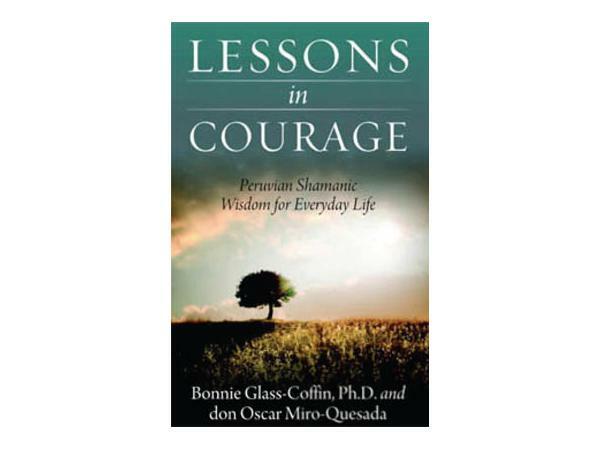 His new book, LESSONS IN COURAGE: Peruvian Shamanic Wisdom for Everyday Life, shares with us his awakening to the vibrations in the universe and their power in aiding him to return to “wholeness,” becoming one with the universe. 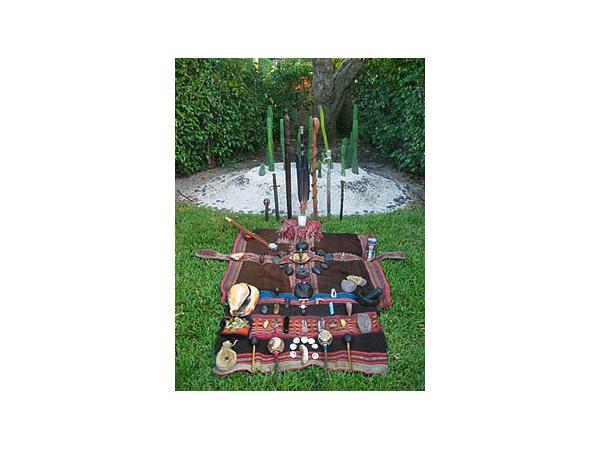 Both of his beloved Peruvian shamanic teachers, don Celso Rojas Palomino and then don Benito Corihuaman Vargas, urged him to share his “prophetic vision” with the Western world, particularly as the time of pachakuti, the prophesied “world turning,” was approaching. 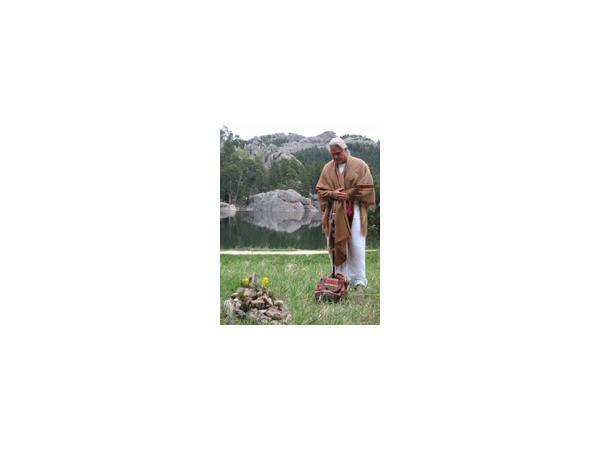 Oscar is a warm, loving human being who deeply cares about people and our planet and has an infectious belly laugh. 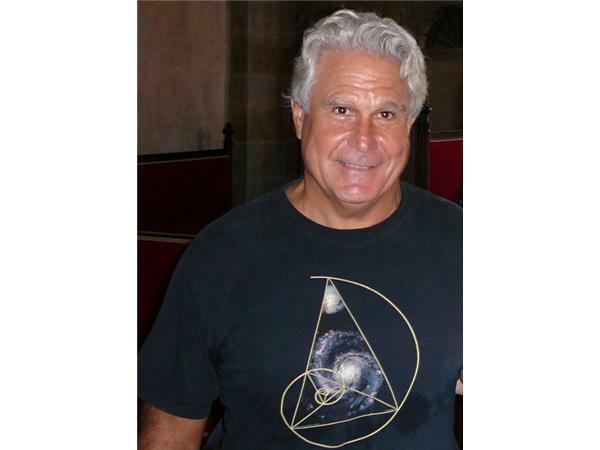 He is a master at creating sacred community using the magic of joy, love and compassion as the strands that gently weave us together as a planetary family.